Vital AI is proud to participate in the NYCDOE: School Choice Design Challenge! 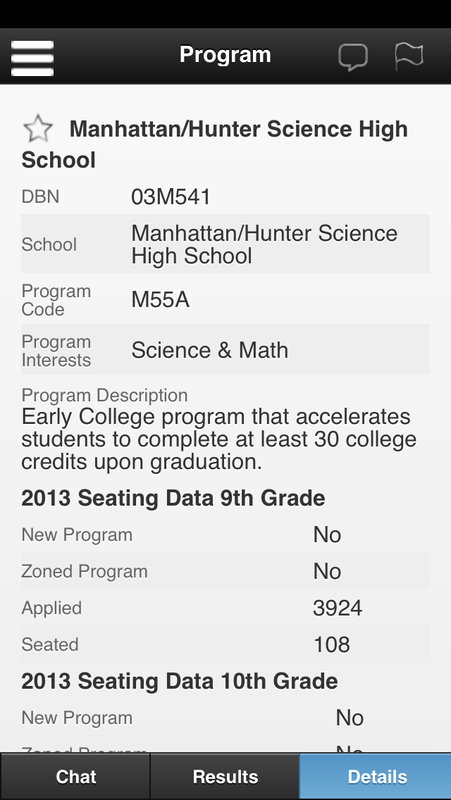 This application is not an official application of the NYC Department of Education. 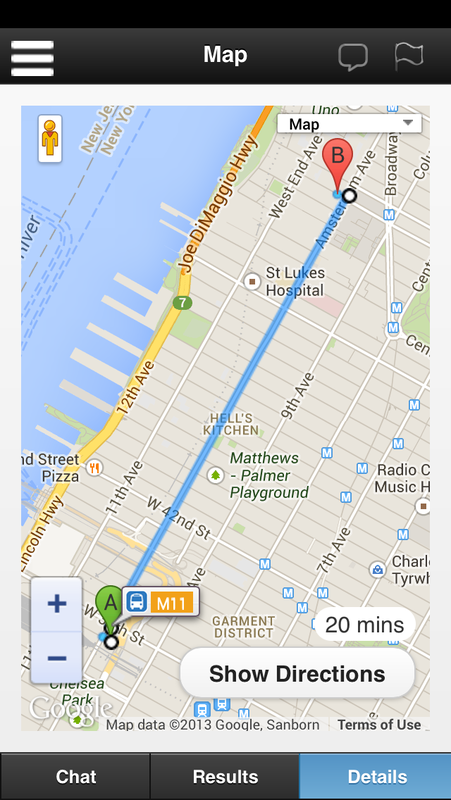 Example screenshots from our application can be found below. The application is in HTML5 and, once added to the “home screen” of a mobile device, acts as a “native” application. 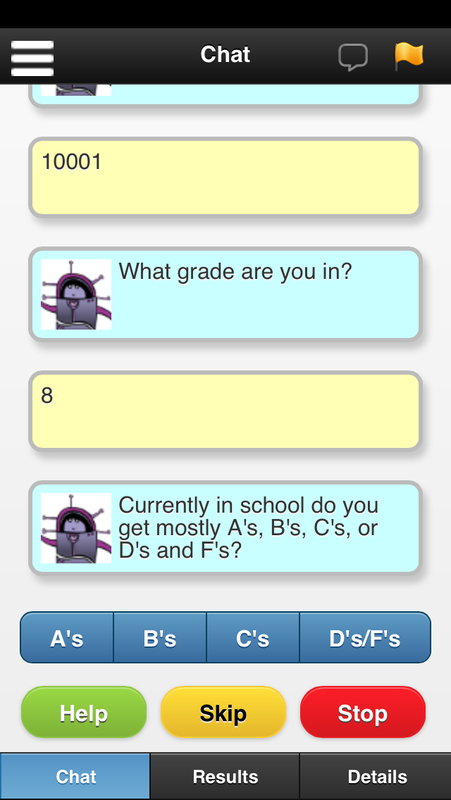 The application asks a series of questions, and makes ongoing recommendations of schools based on the user’s preferences and the requirements of the schools, in an interactive session. The application is meant to suggest a friendly text-messaging session.